Write name on Heart Wedding Anniversary Cake picture in beautiful style. 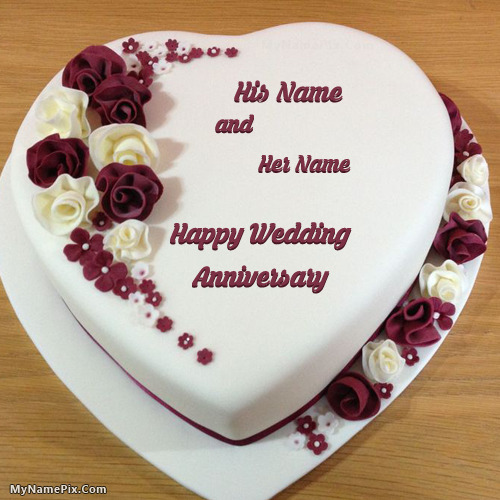 Best app to write names on beautiful collection of Anniversary Cakes pix. Personalize your name in a simple fast way. You will really enjoy it.